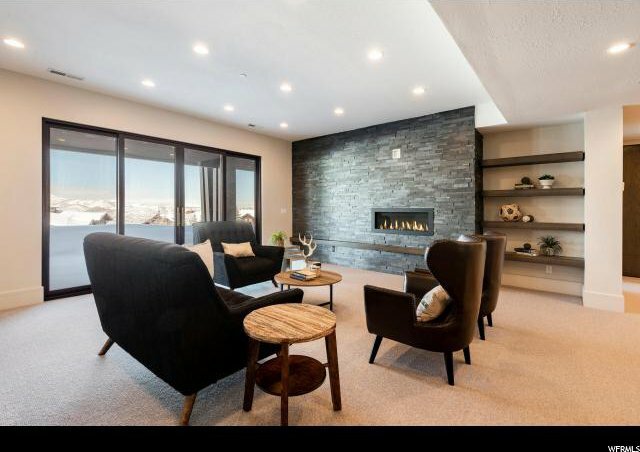 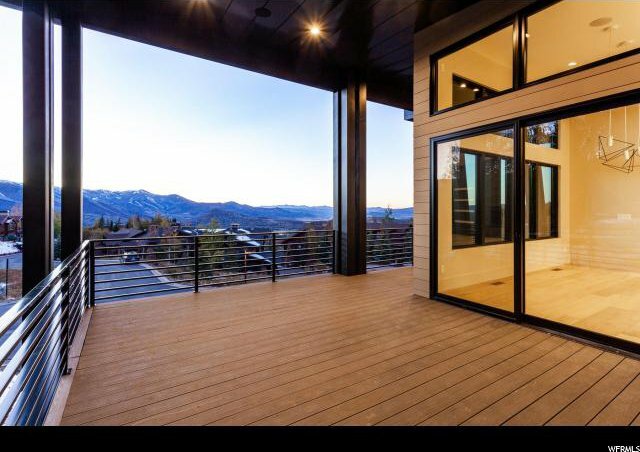 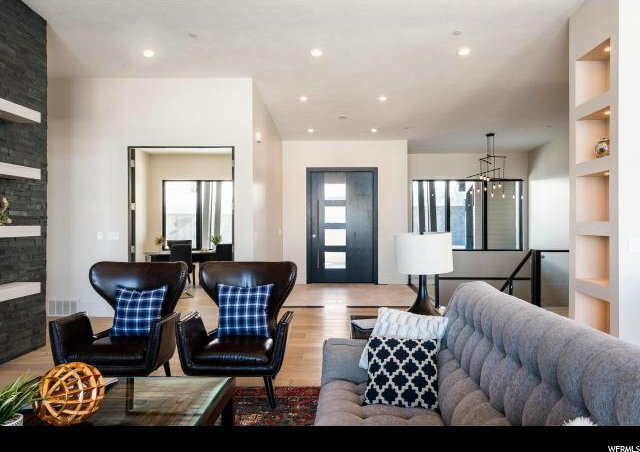 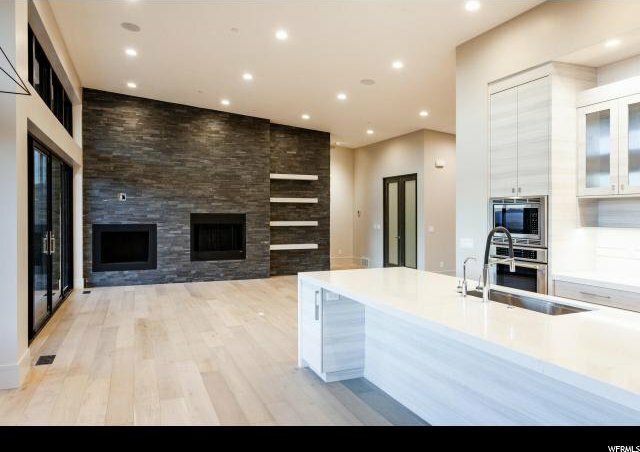 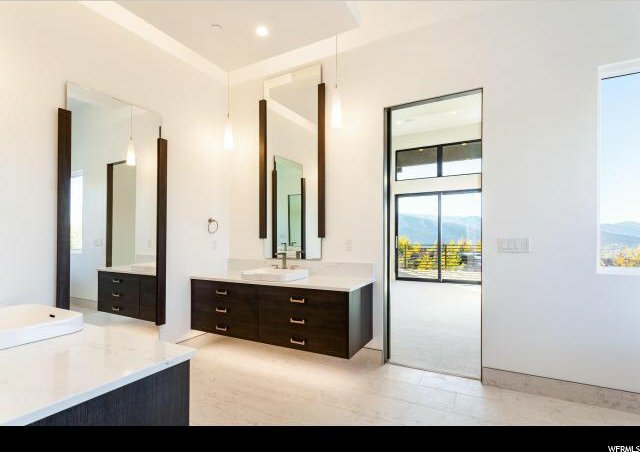 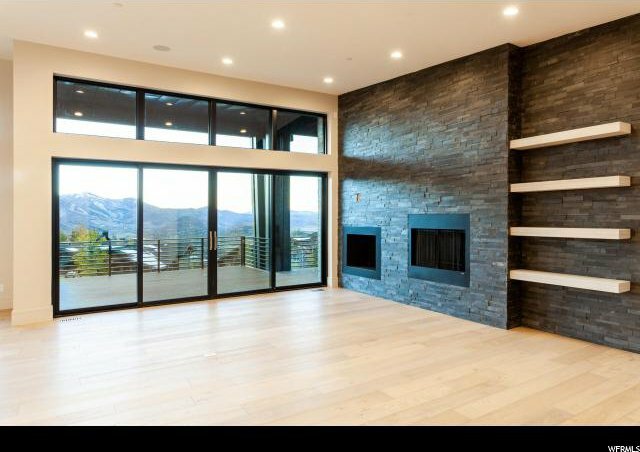 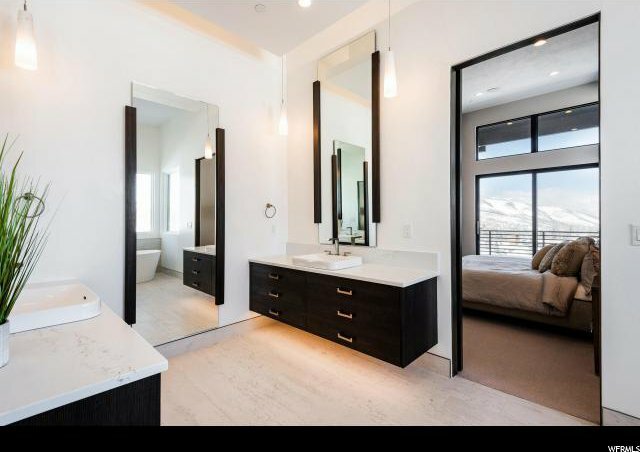 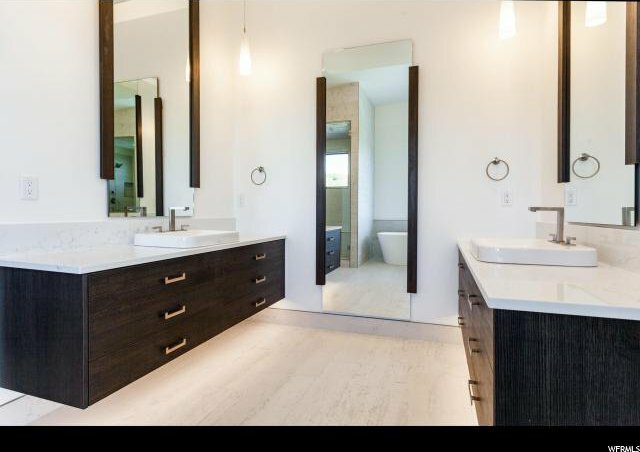 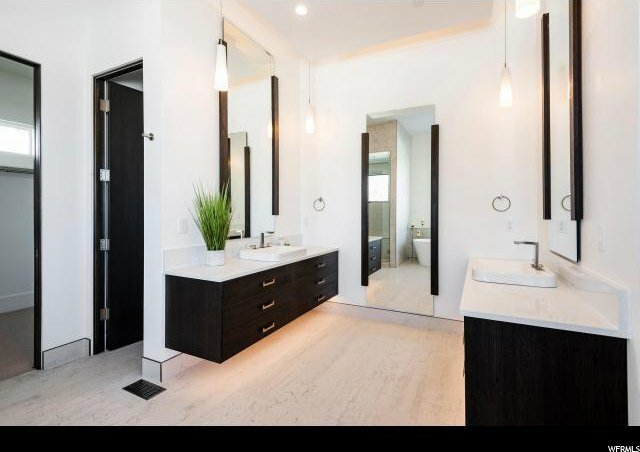 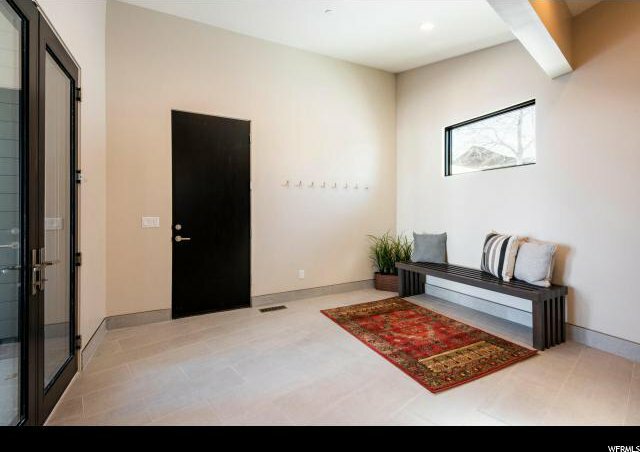 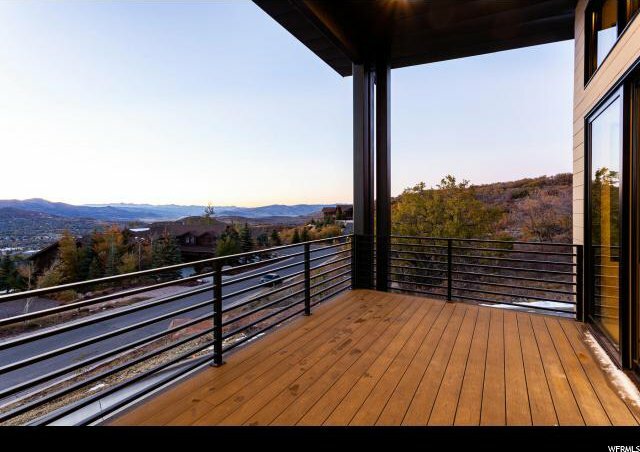 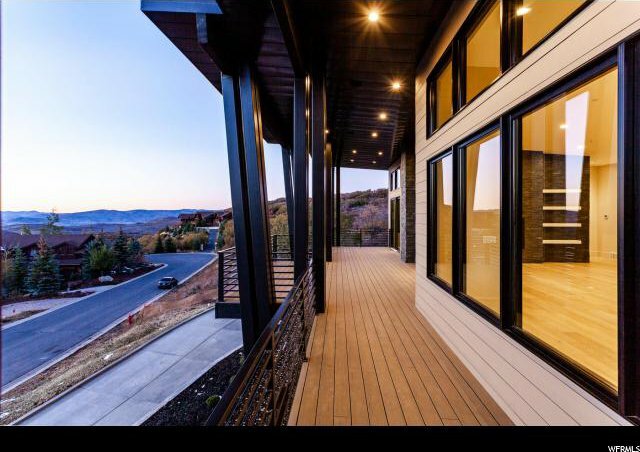 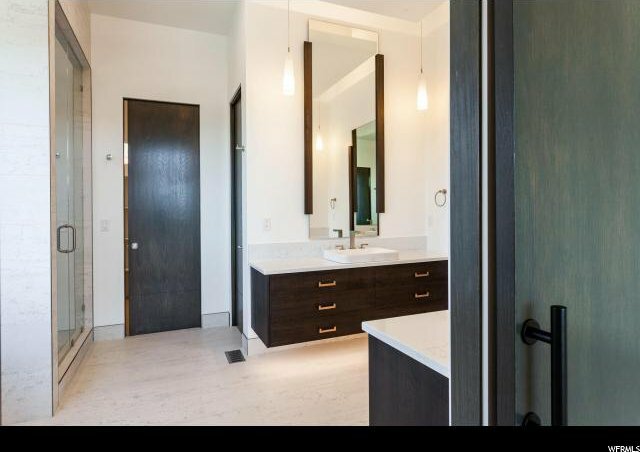 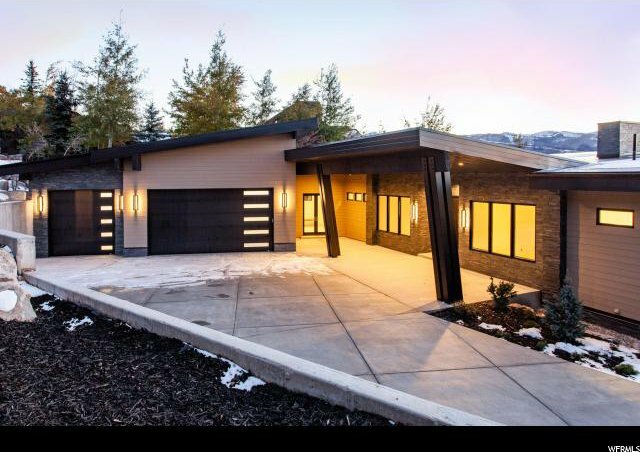 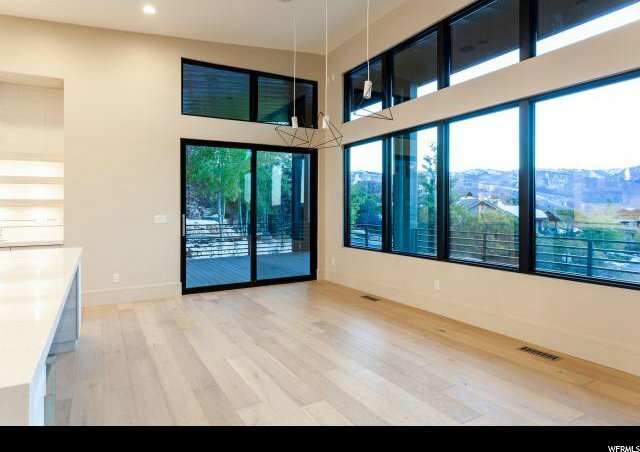 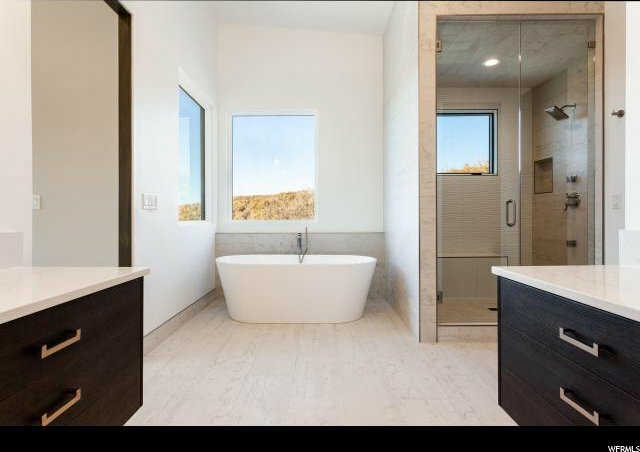 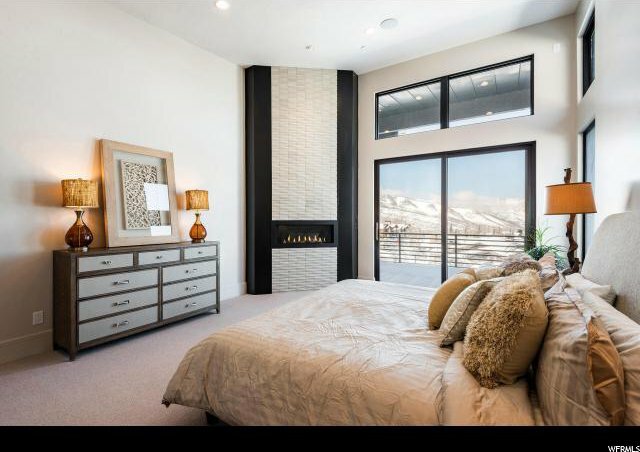 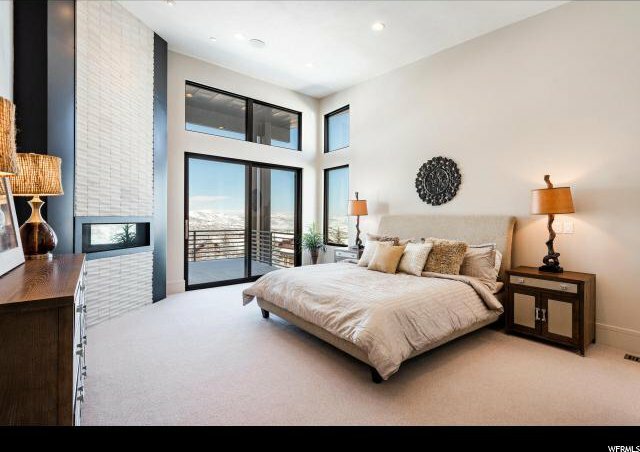 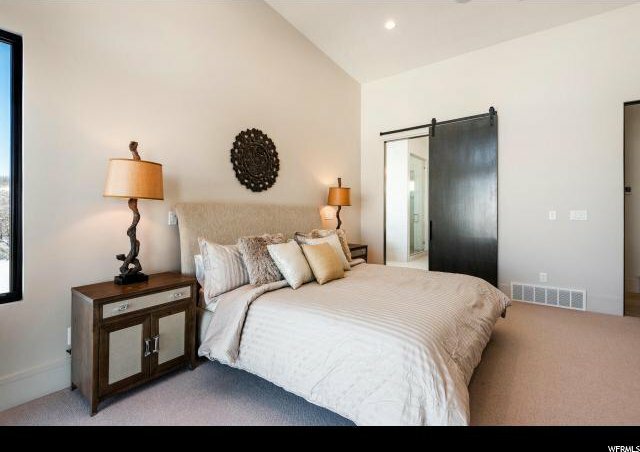 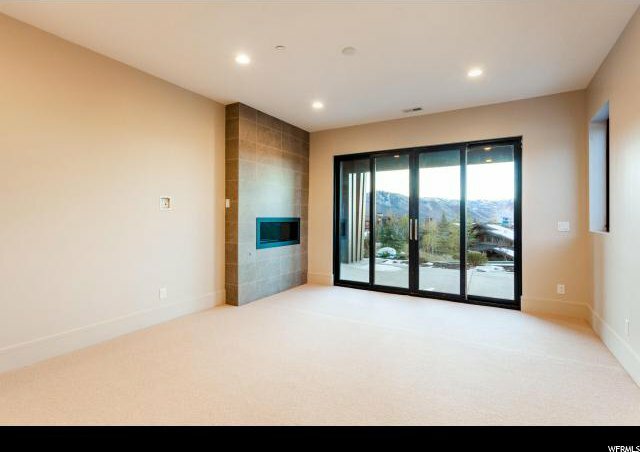 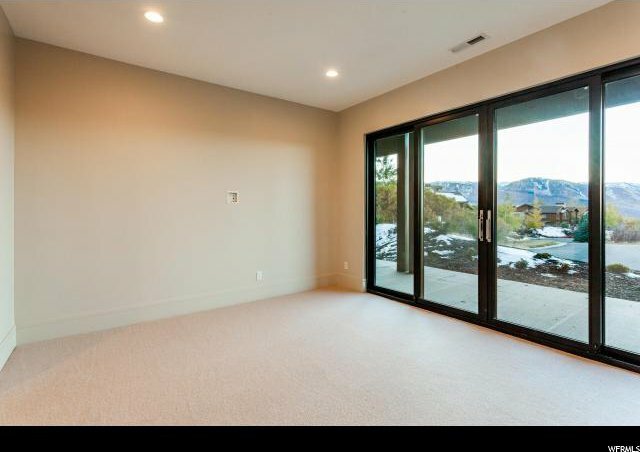 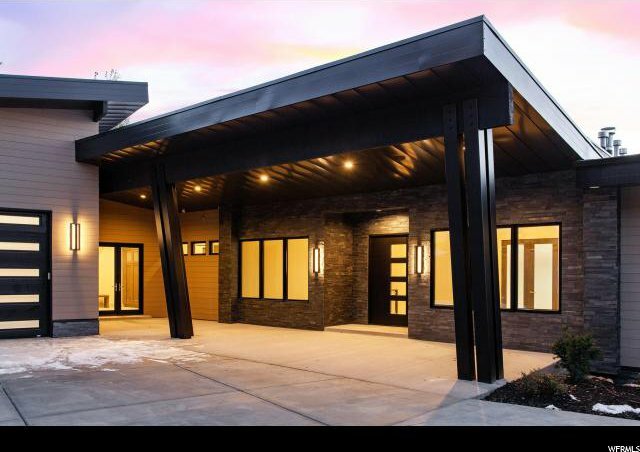 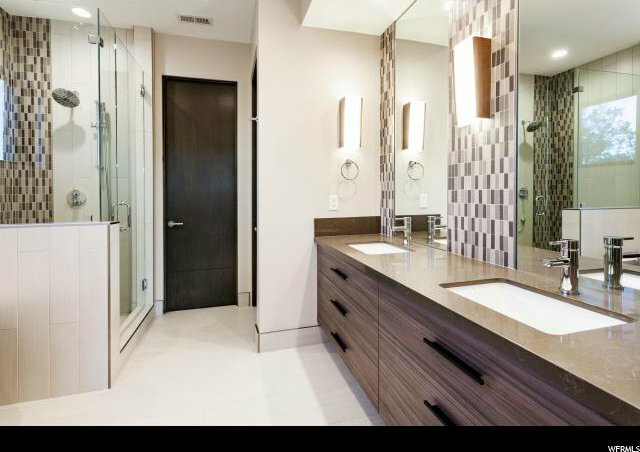 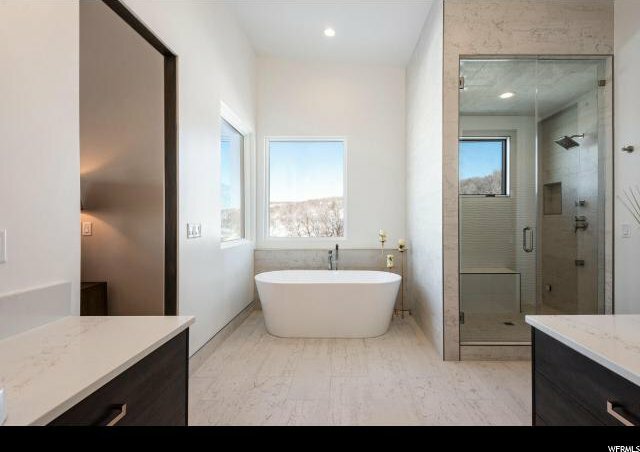 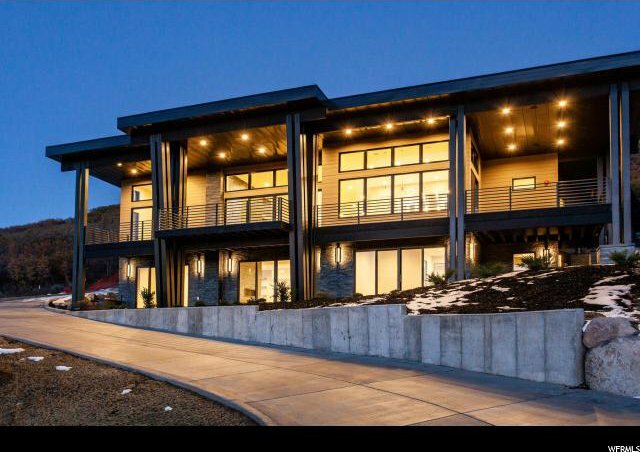 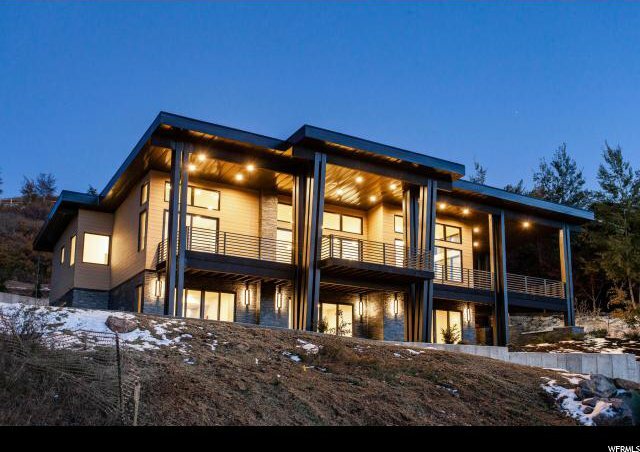 This beautiful mountain Contemporary home is located in the Hidden Oaks subdivision of Lower Deer Valley and is now complete! 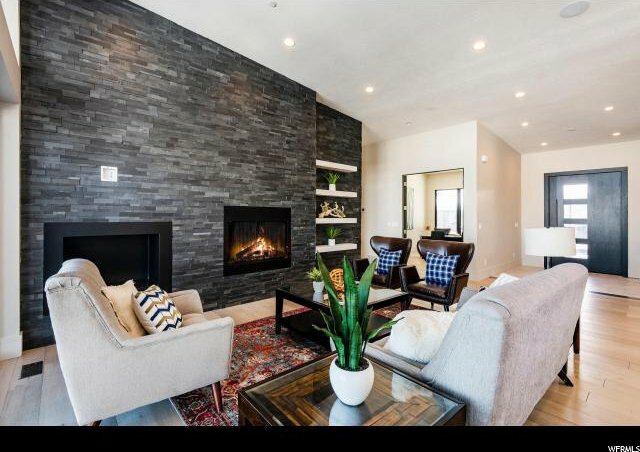 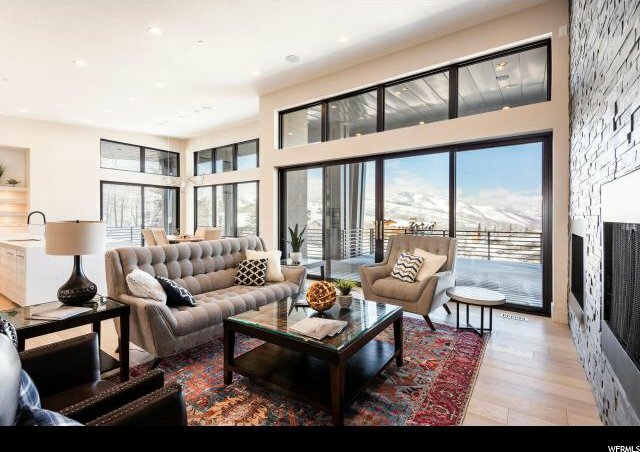 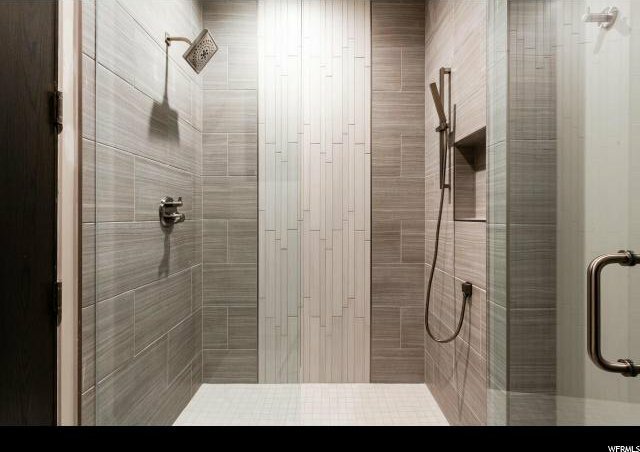 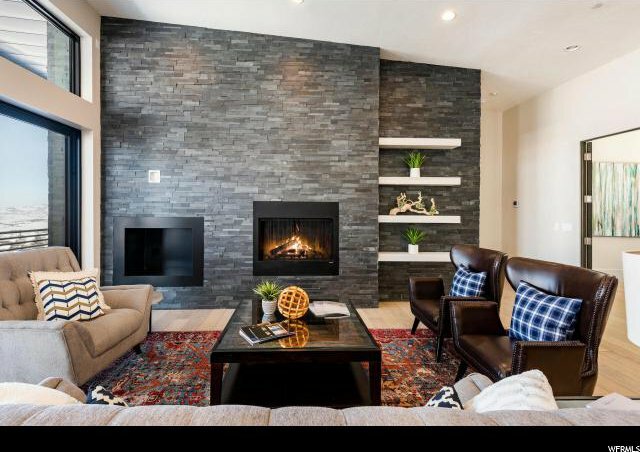 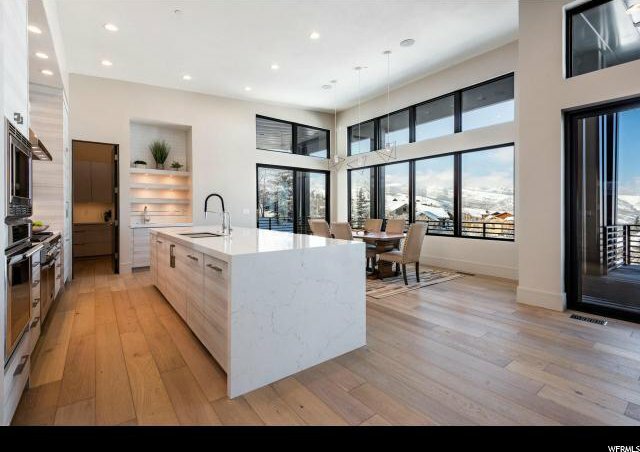 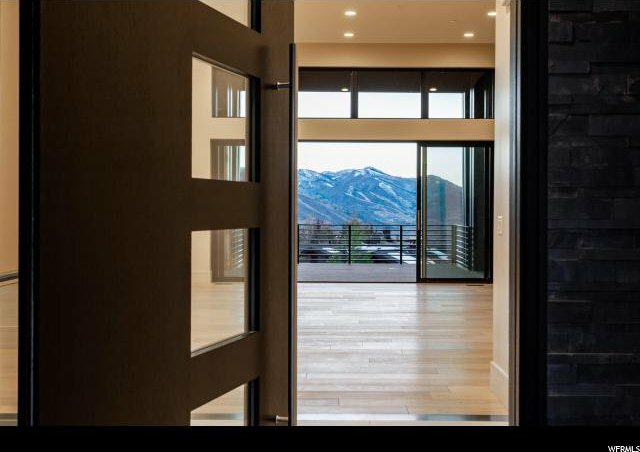 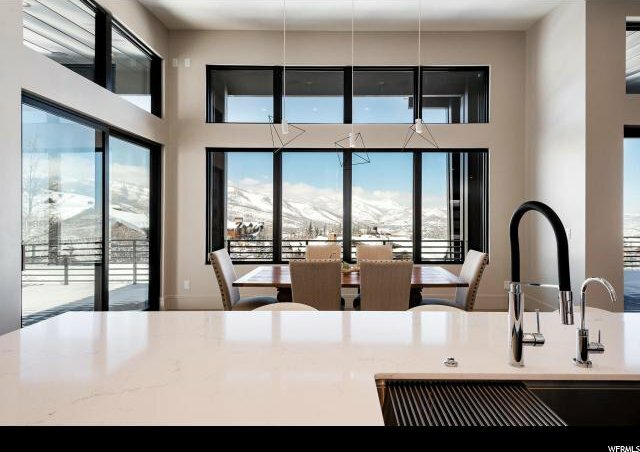 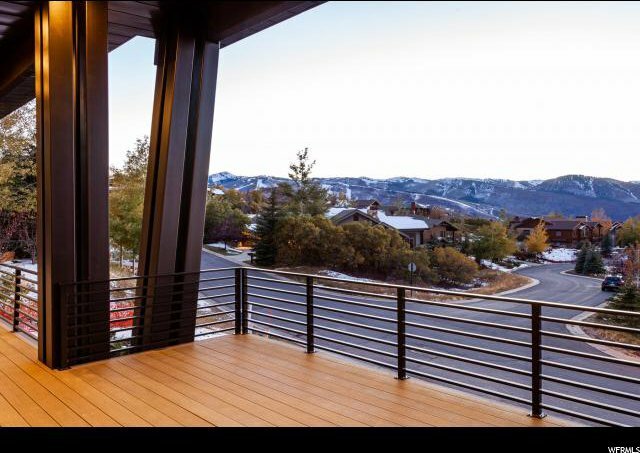 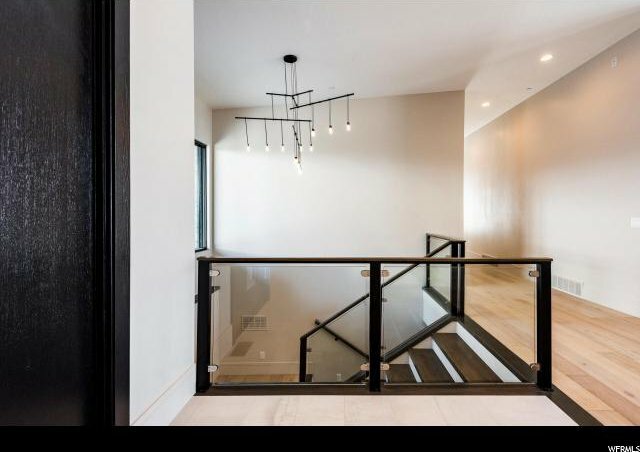 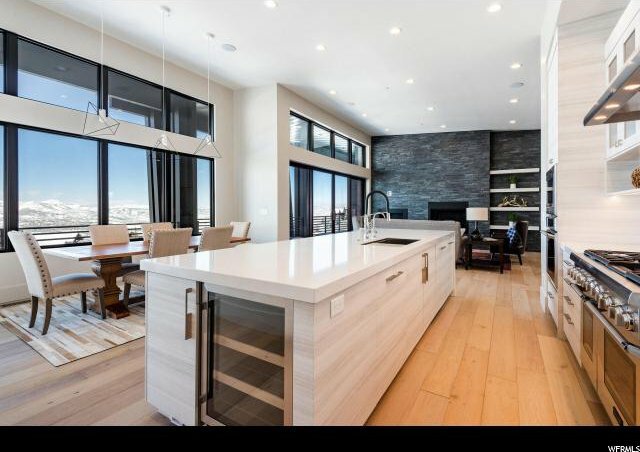 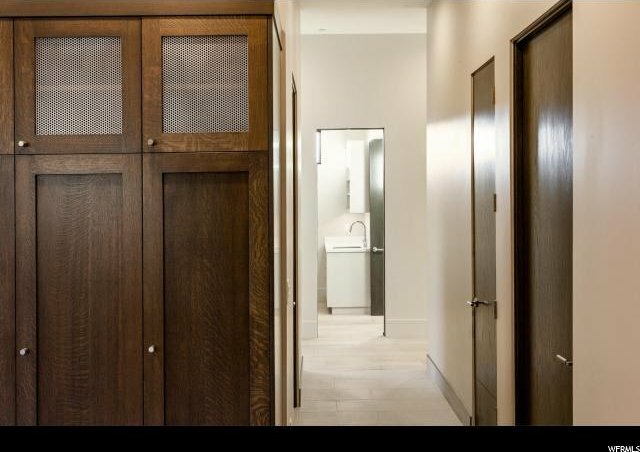 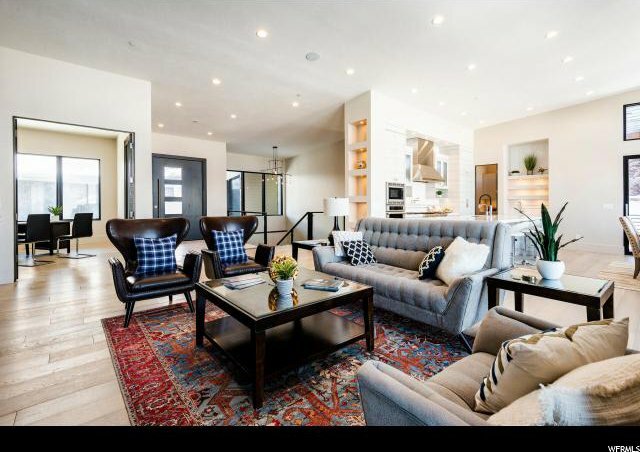 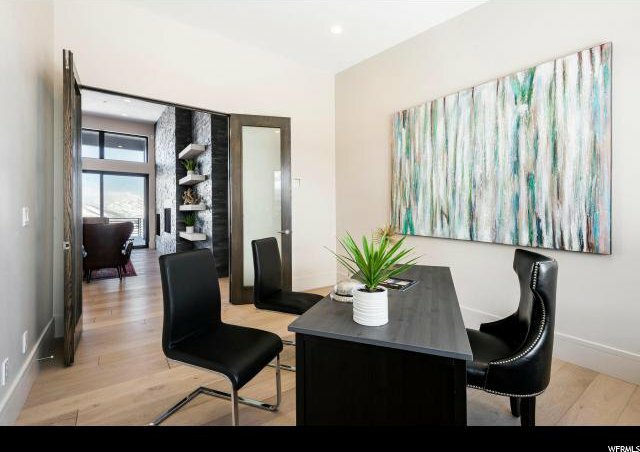 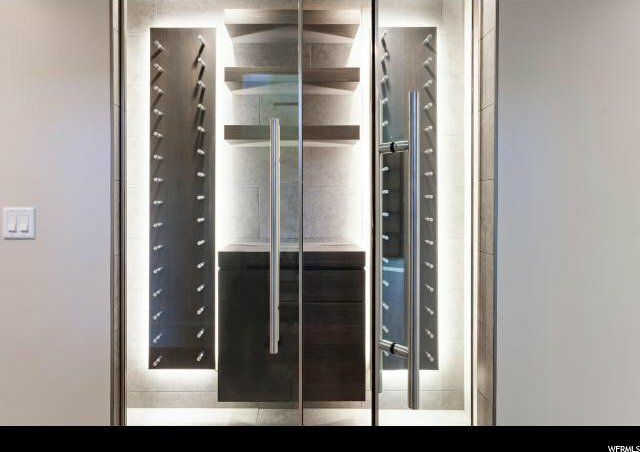 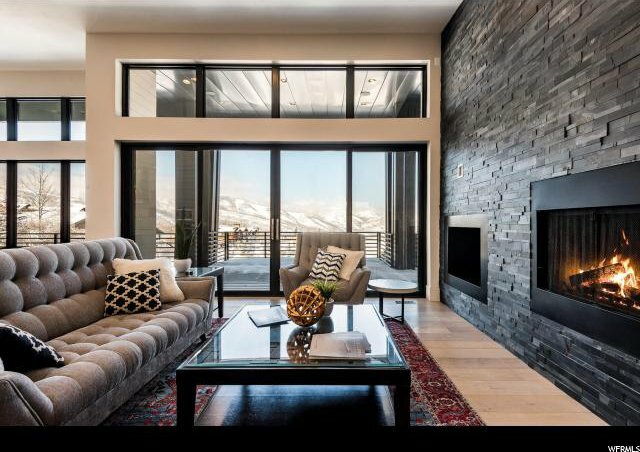 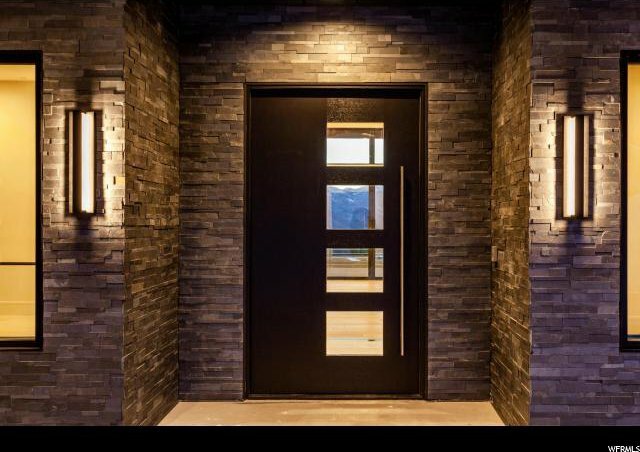 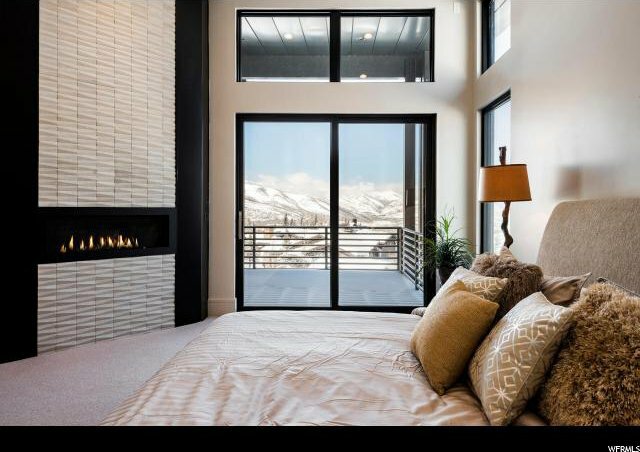 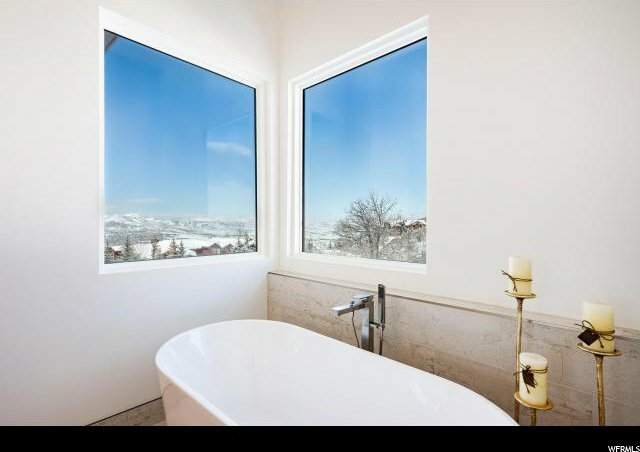 Step through the front door and you'll be overcome by the spectacular views of Iron Mountain, Park City Ski Area and beyond. 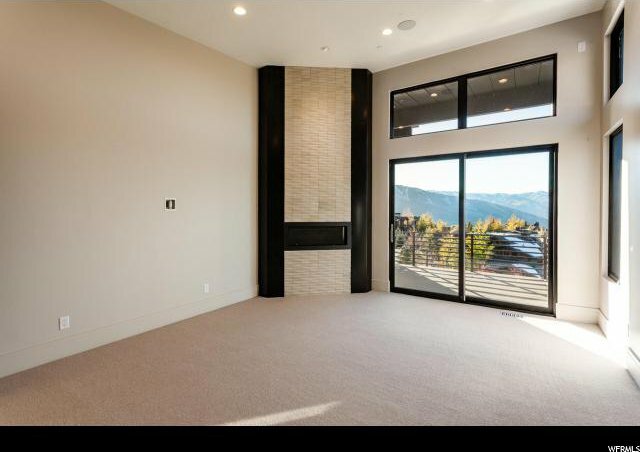 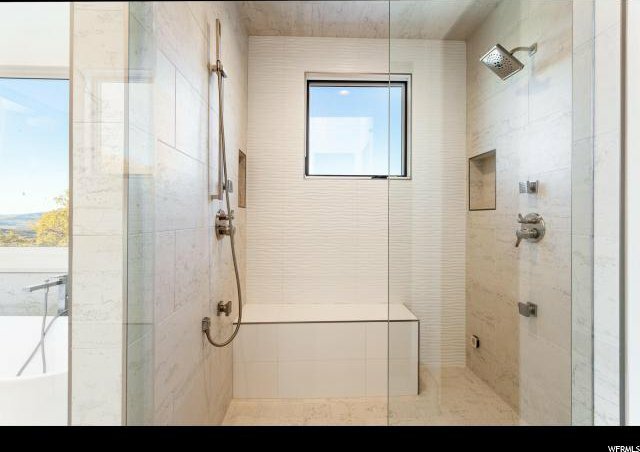 The home features a Main Level Master suite with office and private balcony and stunning Great Room with spectacular views. 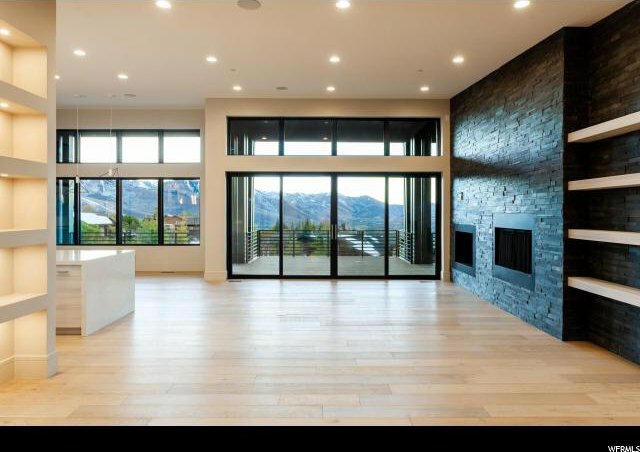 The house was painstakingly designed to capture those views from almost every room. 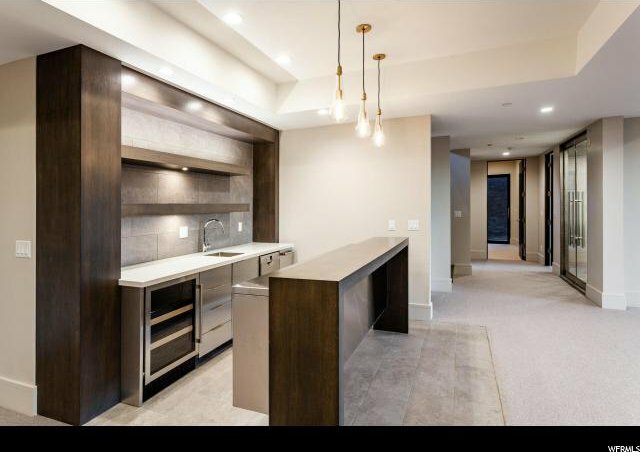 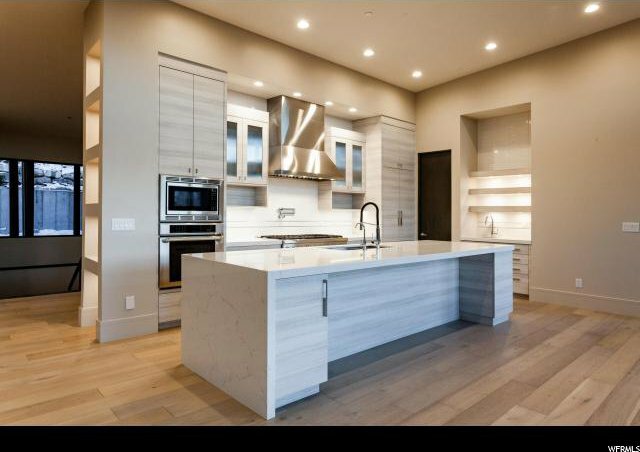 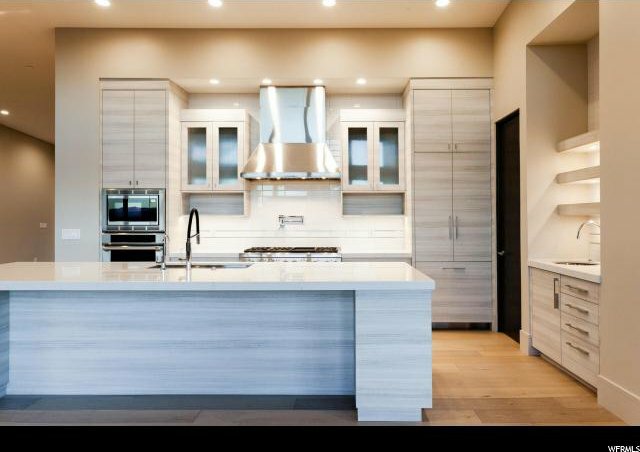 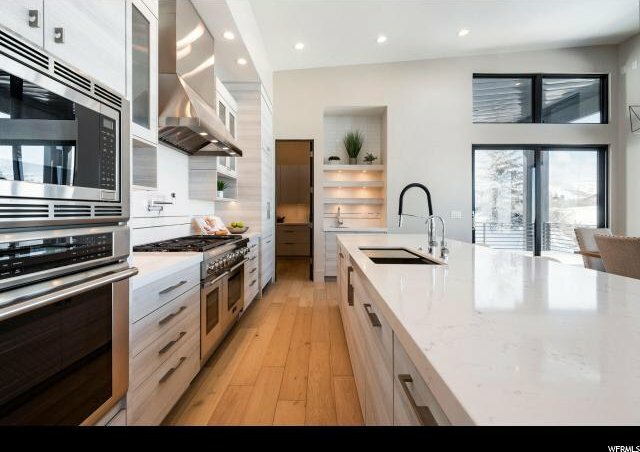 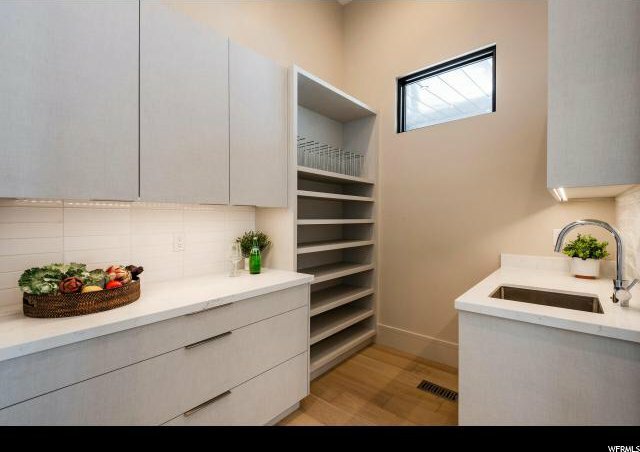 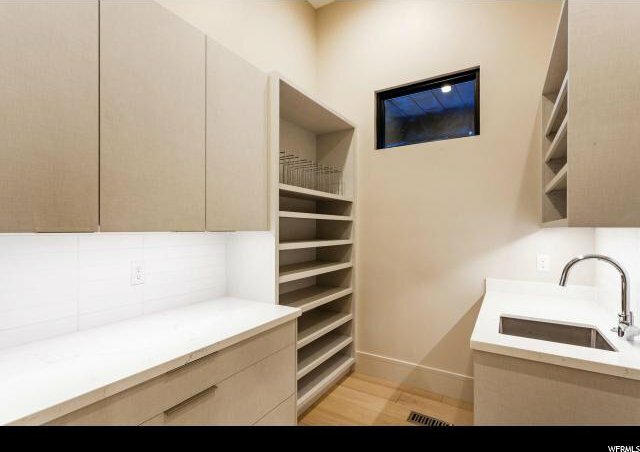 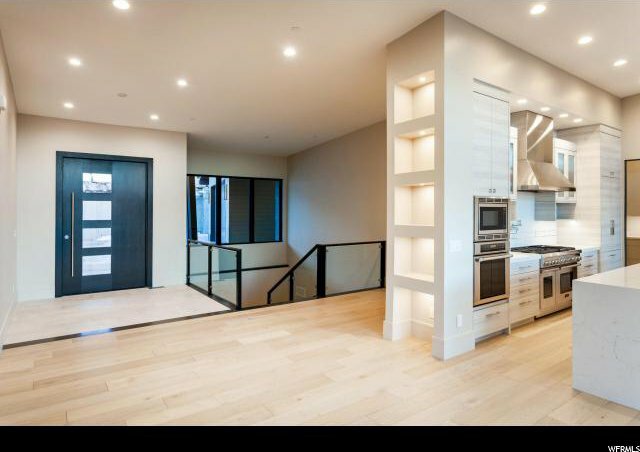 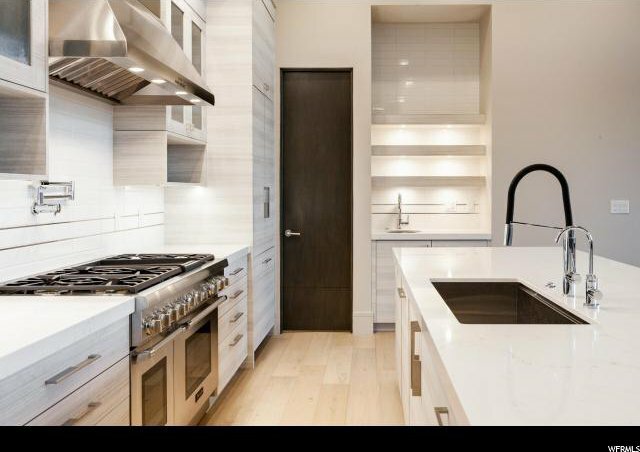 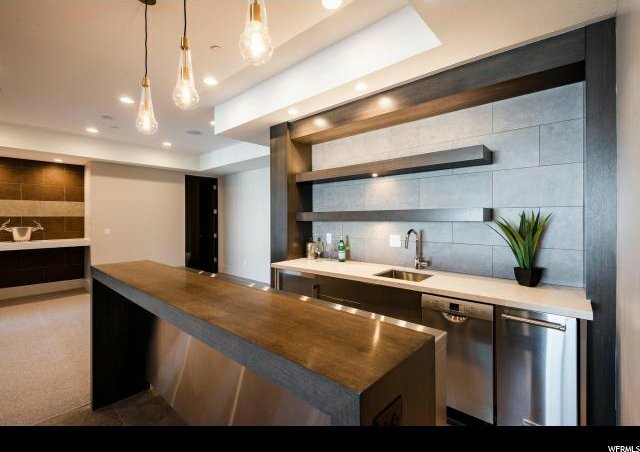 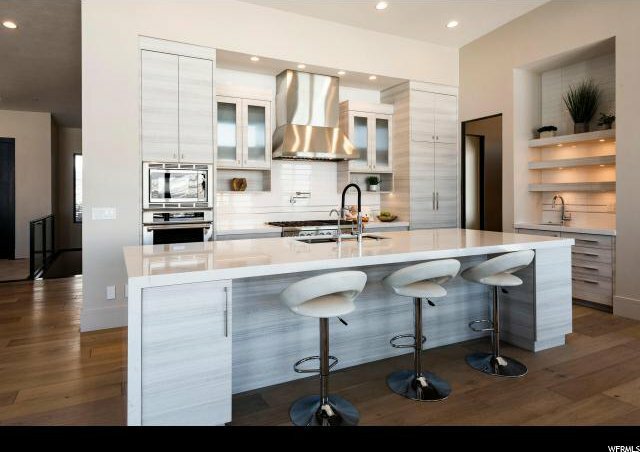 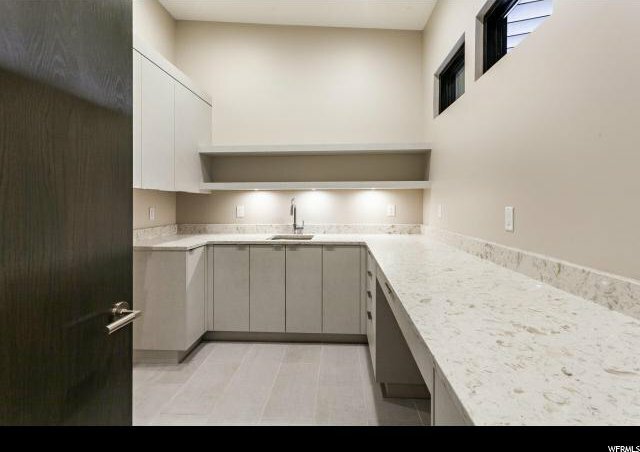 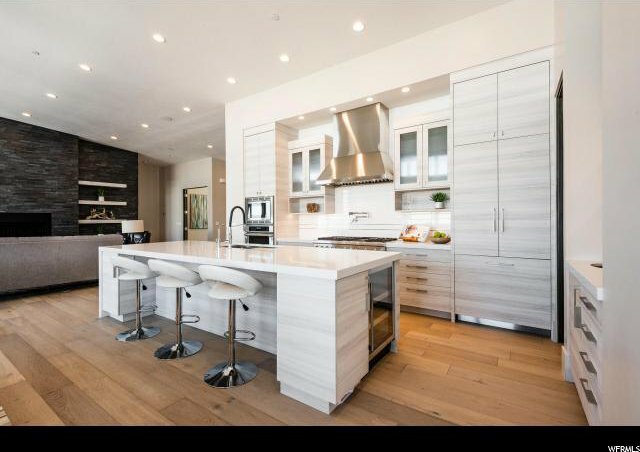 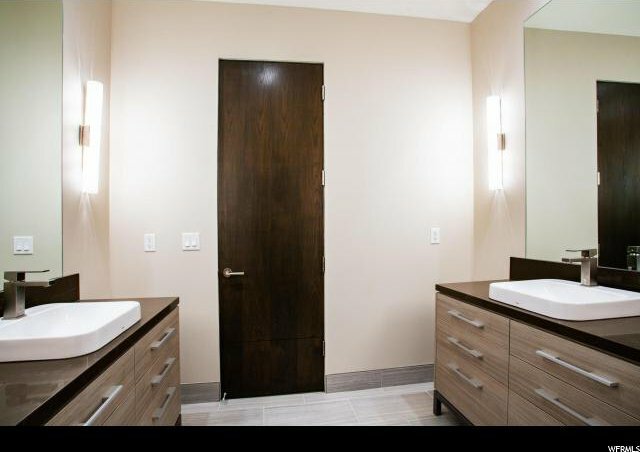 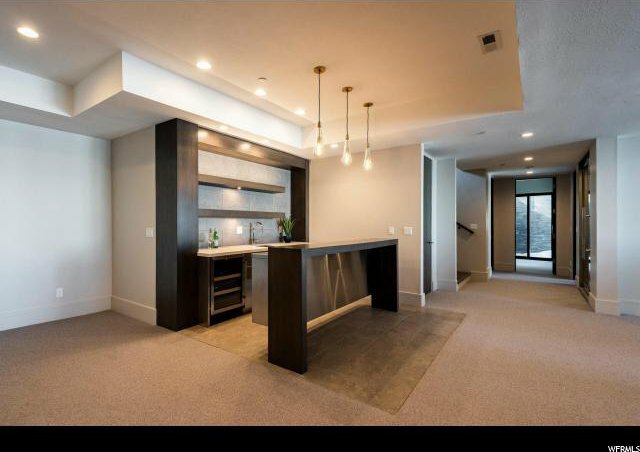 The spacious kitchen is equipped with top of the line appliances, oversized kitchen island and large, walk-in pantry, making it ideal for professional and novice chefs alike. 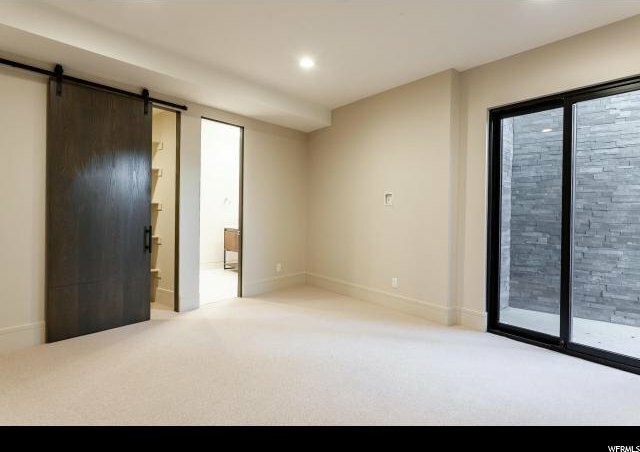 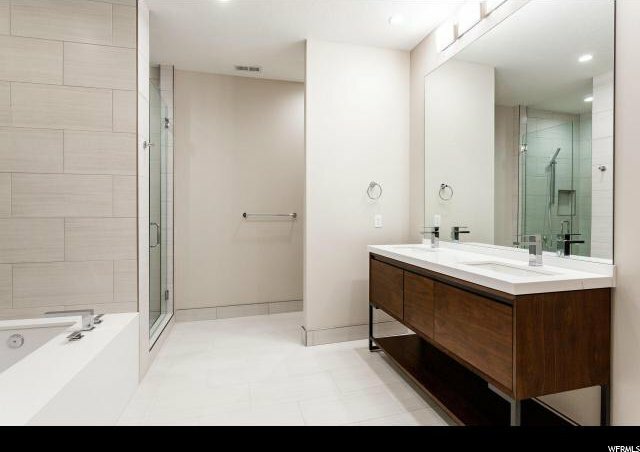 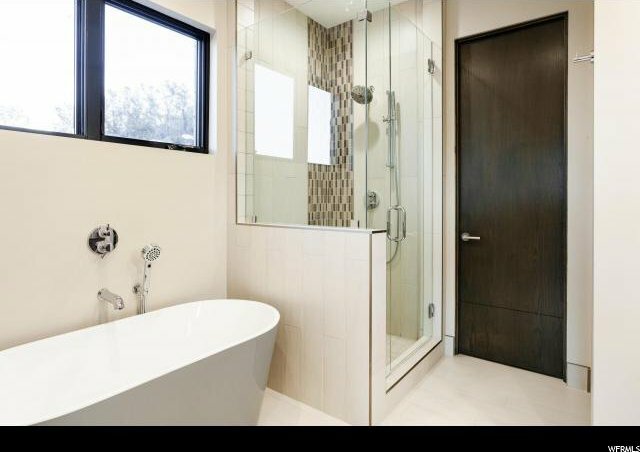 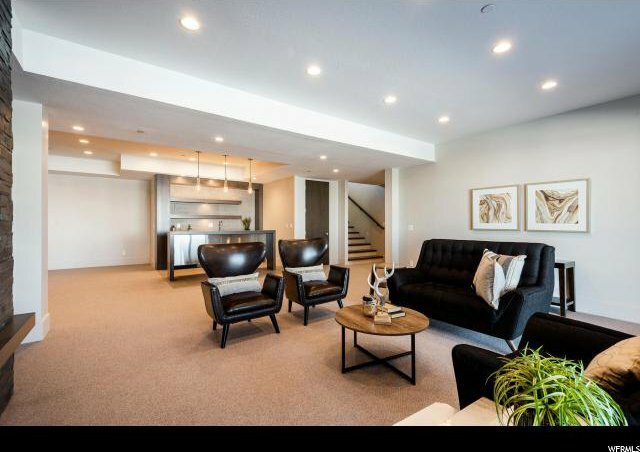 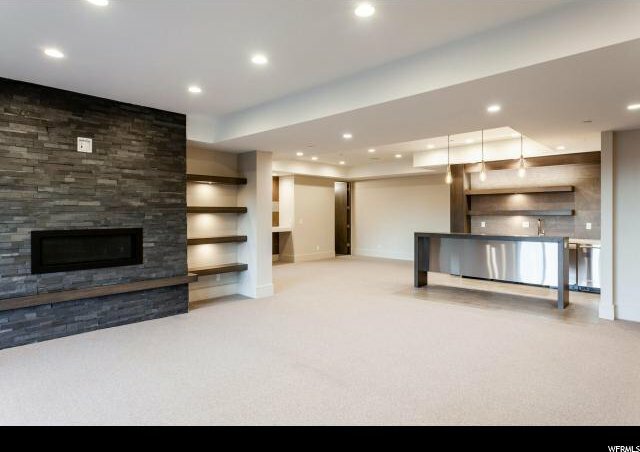 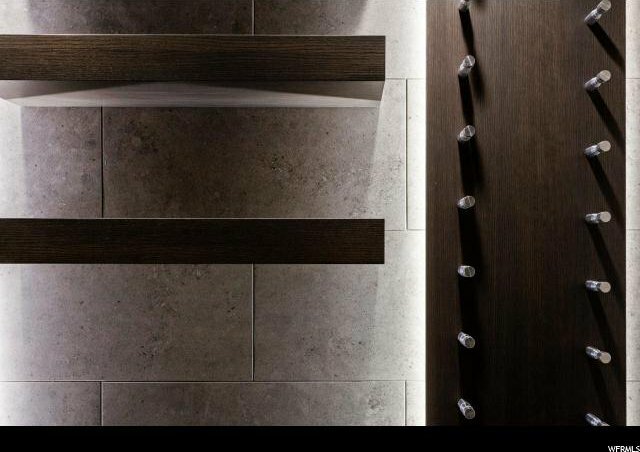 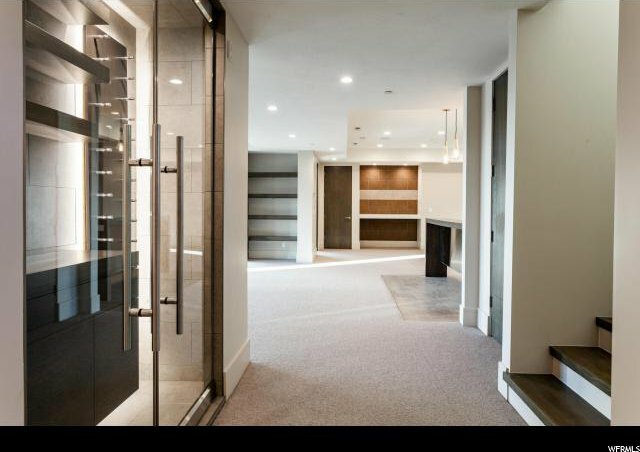 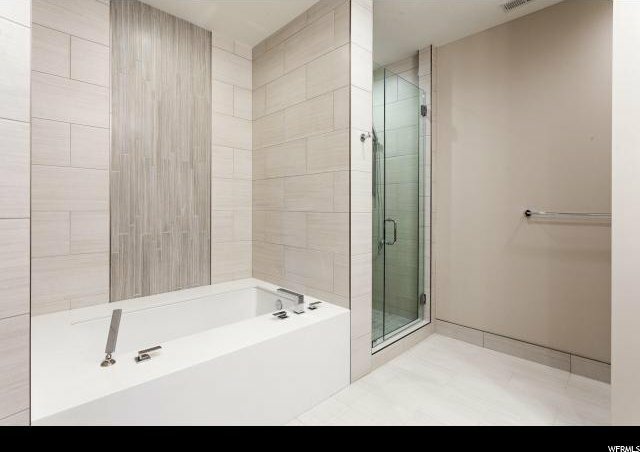 The lower level features three very large, ensuite bedrooms and a secondary family room, games area and wine room. 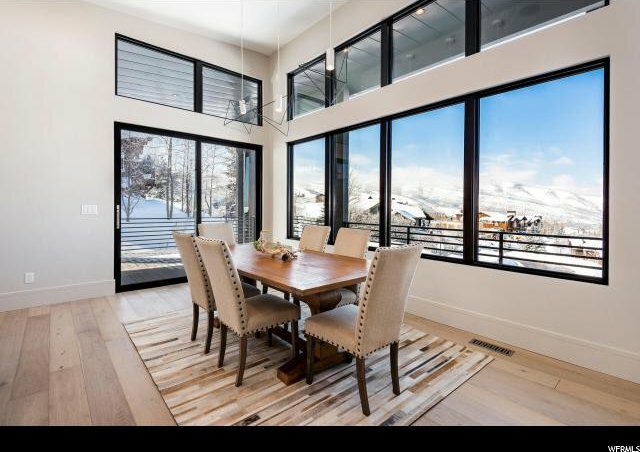 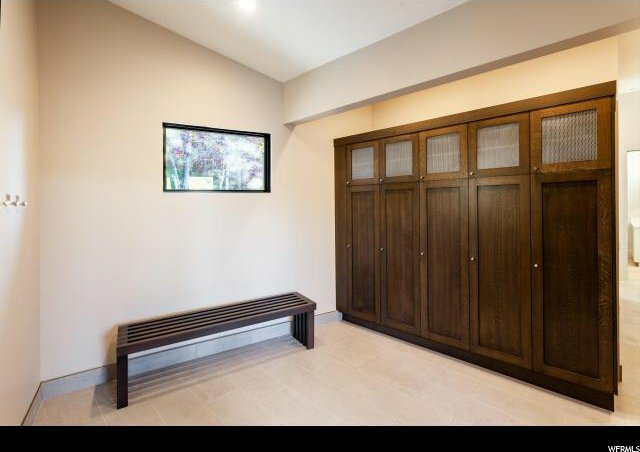 Other notable features include wrap around deck, oversized three-car garage with plenty of storage, fantastic ski prep and mud room and large laundry room.